Did you know today is International Fragrance Day? Yes, it’s actually a thing! We’ve got a spring in our step on pippa.ie today and thought we’d put together an edit of our top spring scents to share with you. 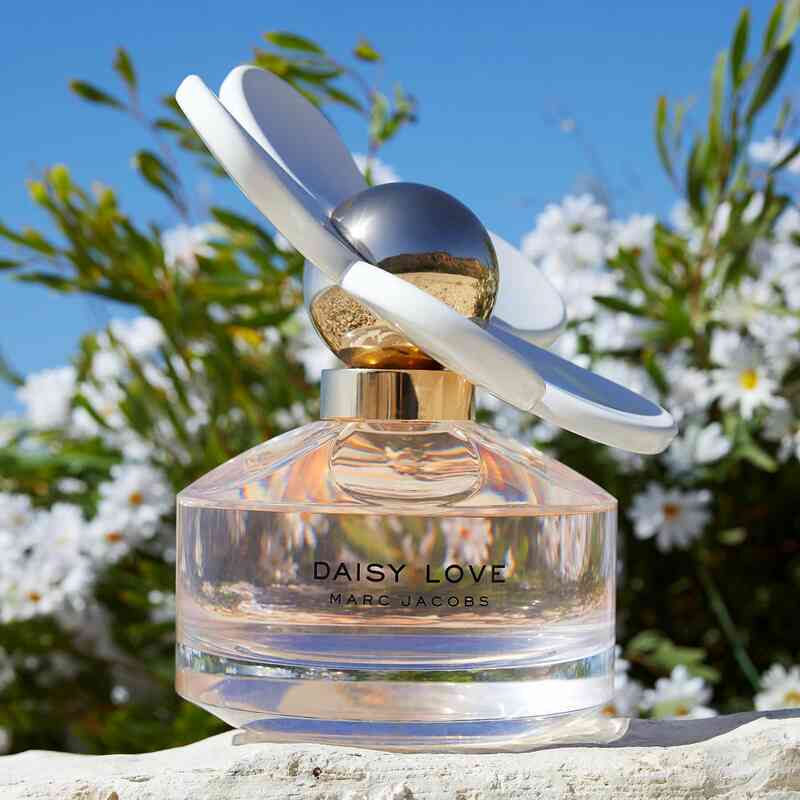 So whether you prefer fresh and fruity perfumes or gravitate more towards feminine and floral scents, we’re actually spoilt for choice when it comes to finding the perfect one to suit you. 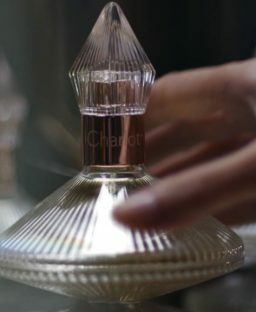 Below we’re shining the spotlight on 5 of our current top perfume picks for this season that we’d definitely recommend. We’ve also included some more perfumes as well as some scented body lotions and hair mists. Applying a body cream or lotion that matches your perfume is a great way of intensifying the scent and make it last longer on the skin. I also really love the idea of hair mists, what do you think? 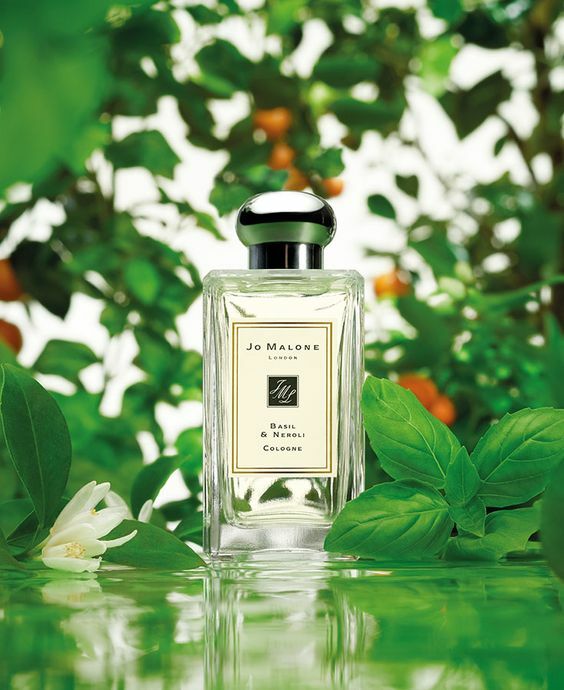 What’s your all-time favourite spring scent? P.S. We are running our first ever Pippa Collection competition over on Instagram (see here) to celebrate International Fragrance Day. 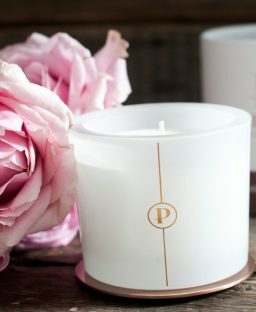 You can enter to be in with a chance of winning one of each candle from our luxury scented candle range – all you have to do is leave a comment under this post on your favourite memory of a scent as well as tagging two friends. – CHANEL ‘CHANCE’ – This could probably be considered an iconic fragrance at this stage. 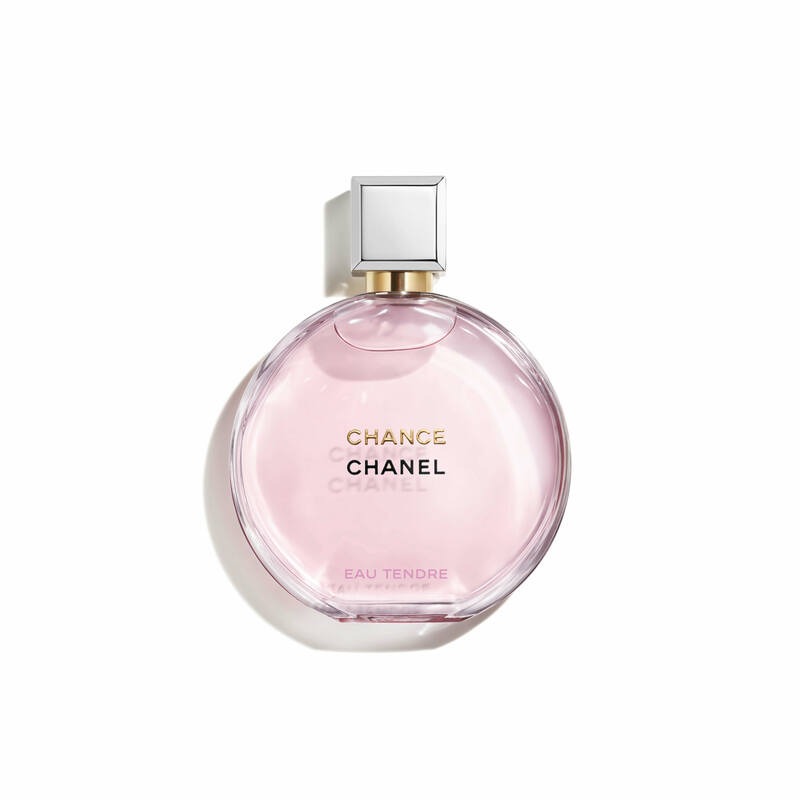 Chanel No 5 always reminds of my mum but ‘Chance’ is slightly brighter with fruity and floral notes. It can be worn by all women of any age I think – it’s jus gorgeous. You can get it here. 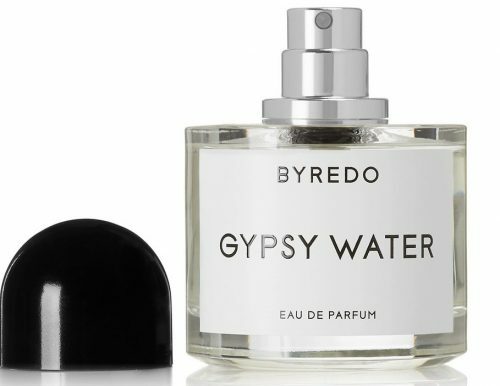 – BYREDO ‘GYPSY WATER’ – Ever since I first purchased this perfume last summer, it’s become one of my all-time favourite scents to wear. It’s a cult favourite amongst the likes of Victoria Beckham and I can totally see why. This is a fresh yet woody scent – it’s nothing like anything I’ve smelled before. If you’re looking for a unique scent that’s fresh and light but not floral, you need to try this. I have the handcream too (see here) and adore it. You can buy the perfume here.